Gardenias are good to look at but not to eat. As any pet owner knows, some animals just tend to get into things they aren’t supposed to. This means the garbage, your shoe collection or even nibbling on your lovely gardenias. Once you catch your little friend in the act or he’s acting a bit off, take action quickly. 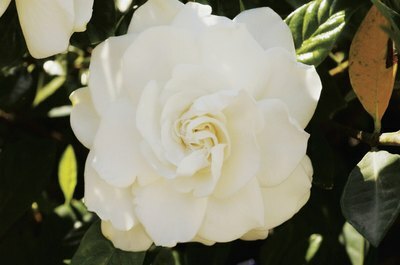 Gardenias are generally considered to be a non-toxic plant to most animals, but there are some exceptions. Horses, guinea pigs, cats and dogs should not be allowed to nibble on any part of these plants. Most other pets would not be affected by this plant. Mild diarrhea, vomiting and hives are the most common symptoms that you will find when your beloved pet has scarfed down some of this plant. Although gross, vomiting is a good thing, as it gets the stuff out of your pet's system quickly before it has time to digest and cause even worse problems. The severity of the symptoms all depends on what type and size of the animal. A horse, for example, would have to eat a lot of the plant to show symptoms, but don’t take a chance, get it out of the pasture and keep it out. Your feline friend is particularly susceptible to becoming ill from eating this plant, so just keep her away from it. Guinea pigs would only need to nibble a little bit to start showing symptoms, which would most likely be diarrhea. This can be dangerous to this little guy, as he is so small and diarrhea can cause dehydration quickly. Contact your vet immediately if your pet is showing any symptoms involved with plant poisoning. The vet will most likely advise you to induce vomiting and give you specific instructions based on the type, weight and age of the affected animal. If you can’t reach the vet, call the National Animal Poison Control Center (NAPC) at 1-800-548-2423. Be aware that they may charge you a fee for their assistance. The best course of action you can take is prevention. 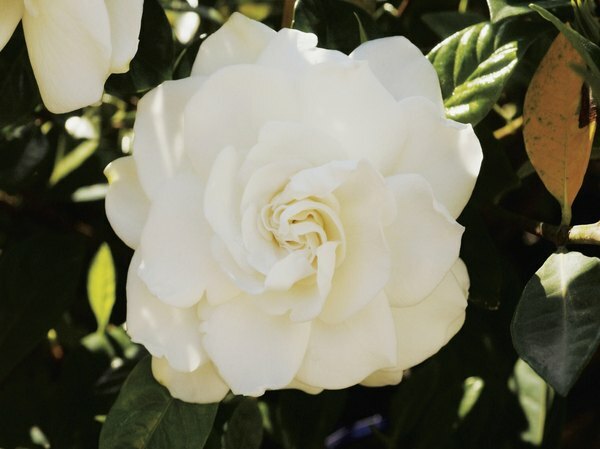 Keep gardenias out of your home and garden if you even suspect that it could become an issue. Can You Use a Baby Ear Thermometer for Cats?